winning streak since their 5-0 loss to No. 2 overall Stanford on Aug 20. Since giving up five goals in that game, the Badgers, with the help of the defense and goalkeeper Caitlyn Cle, have only given up a single goal in the four games that followed. Cle is now averaging only one goal allowed per game. They look to continue their defensive dominance on Thursday night against the Drake Bulldogs in Des Moines. Drake is on a two game win streak of their own and is coming off a fairly successful 12-4-3 season that was cut short by Indiana State in the first round of the Missouri Valley Conference tournament. freshman Lauren Rice from Indiana, who had two goals in the most recent win, and sophomore Dani Rhodes, who has already tallied three goals so far. This forward combo has been rolling lately and they have played a huge role in the current winning streak. 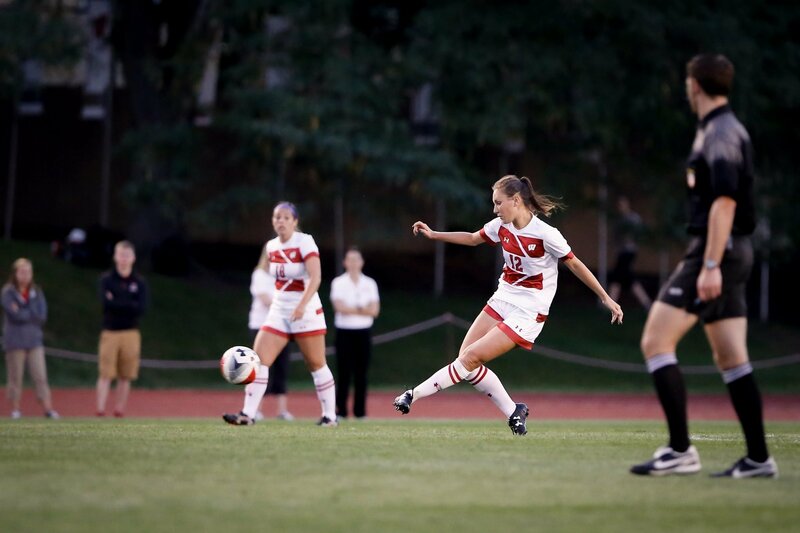 This hot start is promising for a Badgers program that lost their top two goal scorers, Rose Lavelle and Micaela Powers, to graduation last year. 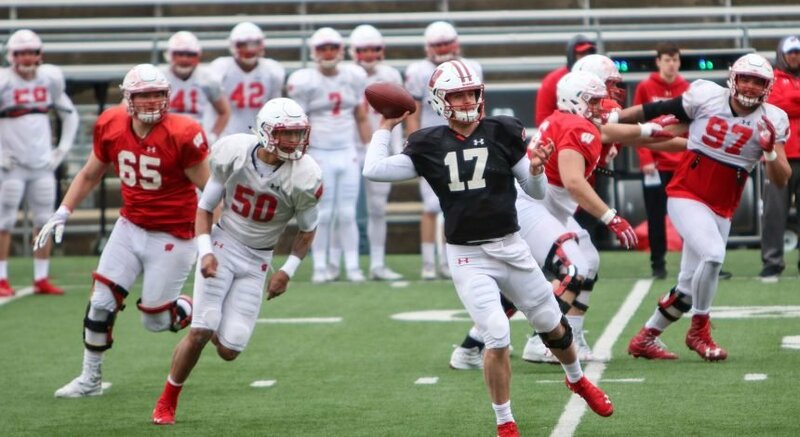 They are looking to extend their win streak to five and are likely to do so as underclassmen forwards Rice and Rhodes continue having success pushing the ball upfield. The Badgers are still riding the momentum from last week when they upset the number three team in the country, the Virginia Cavaliers. It was one of the biggest upsets in the history of the women’s soccer program. This is the final game on the Badgers’ three game road trip across Charlottesville and Williamsburg in Virginia, as well as Des Moines. In addition, this is the Badgers final non-conference game before Big Ten conference play begins nine days later in Madison against the Minnesota Gophers. It is important for the Badgers to capitalize on weaker, non-conference teams so they can be prepared for the tougher competition in the Big Ten. Drake should prove to be a tough test and good preparation for conference play.